Yesterday, the Islamic Revolutionary Guards Corp (IRGC) of Iran announced that it had shot down an Israeli UAV. Today it released photos of what it says are the remains of the alleged Israeli UAV. 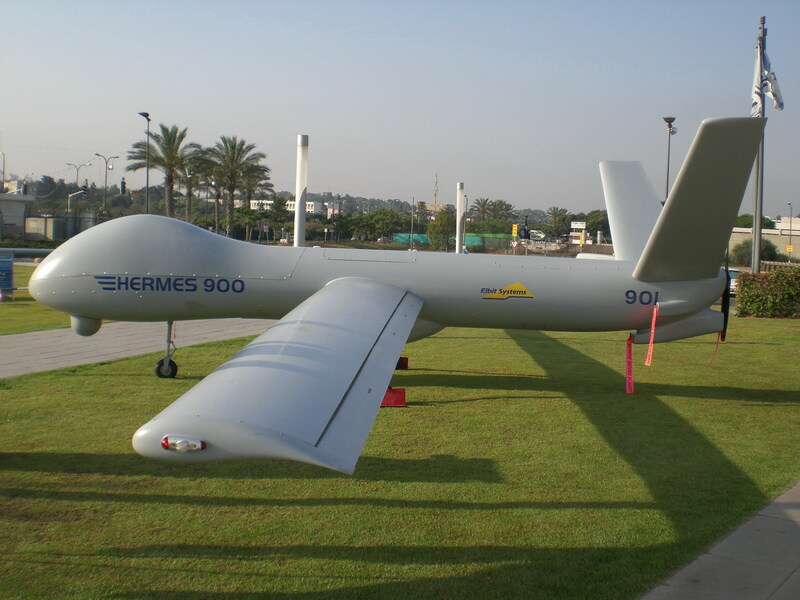 However it did not show any proof that the UAV belonged to Israel. There was additional news today from Iran where the IRGC stated that the UAV was not launched directly from Israel. What is interesting is that the government of Israel has refused to comment on this issue. The UAV had nothing to do with Israel. But by staying silent the government of Israel wants to create the perception in Iran that Israel is closely watching the Iranian nuclear program. As senior Haaretz correspondent Amir Oren stated on the i24 news channel last night, “as long as the Iranians believe they are being watched and whatever they do is transparent, this is good for Israel”. This theory is helped by the fact that the UAV news was headlines news in numerous Iranian news outlets today. The UAV belonged to another country and its not Israel’s place or business to comment on the military activities of other countries. Lets see if any new evidence or news emerges over the next few days.